Lightweight, robust perfect for low light bush situations. The bino to take when you don’t normally take binos! 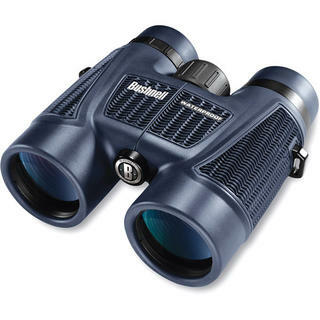 Ideal for bush and opening hunting where you don’t need massive amounts of magnification and want something clear and low weight. Ideal magnification for hunting at long ranges and wide field of view. Industry leading clarity, priced to leave competitors eating dust on a shelf. Theyre armor-plated, waterproof, fogproof and built to take natures worst while delivering best-in-class durability and clarity. 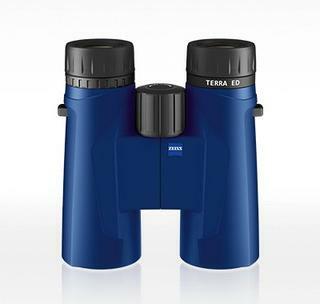 This aggressive, ergonomic performer houses fully multi-coated lenses with new objective lens covers that stay in place. 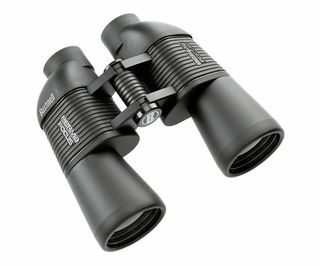 And all four models feature 2-step eye cups for improved fit and comfort. 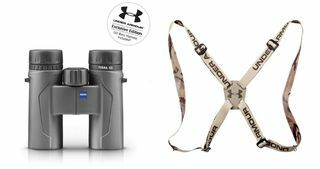 For serious hunters who wont settle for anything less than the brightest images, at a price thats more than affordable. 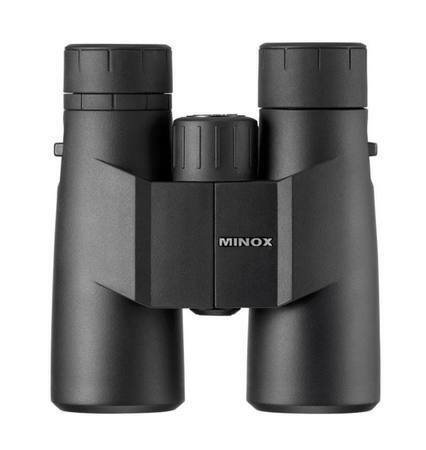 Binoculars are designed to see all the action right out of the box. PermaFocus technology brings distant objects close with no adjustments necessary. The rugged armour housing is water resistant, handling all outdoor activities and perfect for boating. 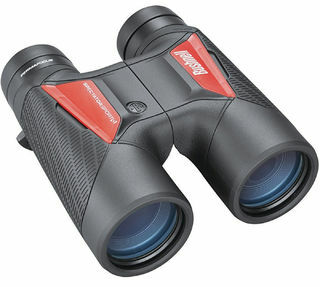 Four included colour tiles can customise your binoculars to support your favourite teams. Action happens fast, whether you're at the soccer field or the stadium. 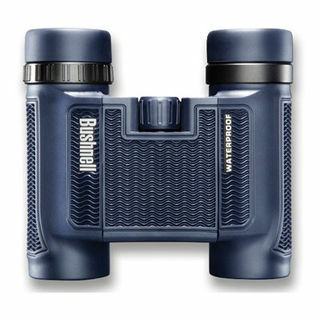 Bushnell Spectator Sport binoculars are designed to see it all. 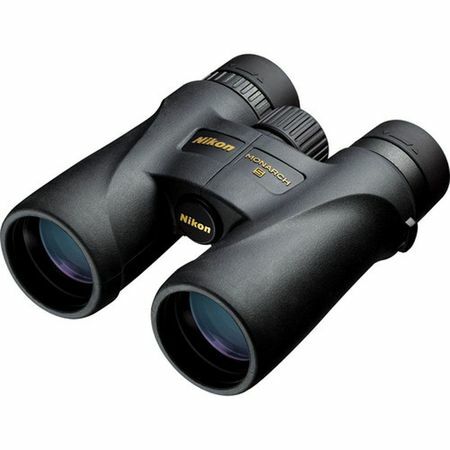 The Nikon Prostaff 5 10x42 Binoculars are great binoculars for bird watching, nature watching, hunting and sport spectating at mid-range distances. 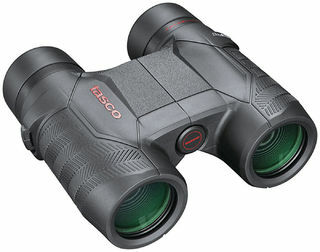 These binoculars produce crisp, clear images even in adverse weather conditions thanks to fully multicoated optics and a weather-sealed housing that is waterproof and fog proof. 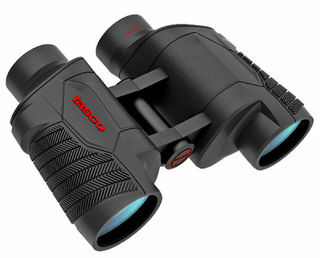 Optics have joined the universal age with the new Tasco Focus Free Binoculars. The compact, mid- and full-size models instantly offer a clear, crisp and bright field of view every time. You no longer have to worry about missing the action due to your optic being out of focus. It's never been easier to keep your eyes on what's going on out ahead. The Talon HD. 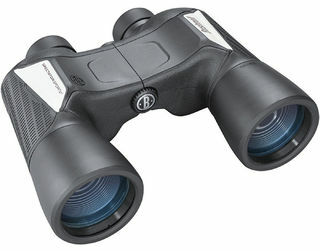 Now that’s a really nice pair of binoculars! HD extra-low dispersion glass delivers impressive resolution and color fidelity. You can watch their every move. The XR fully multi-coated lenses increase light transmission for maximum brightness and serve up every detail as though you were standing right there. In living color. Literally. The magnesium chassis has a sleek, open-hinge design you can hold all day without tiring. As if you would tire of a view like this? 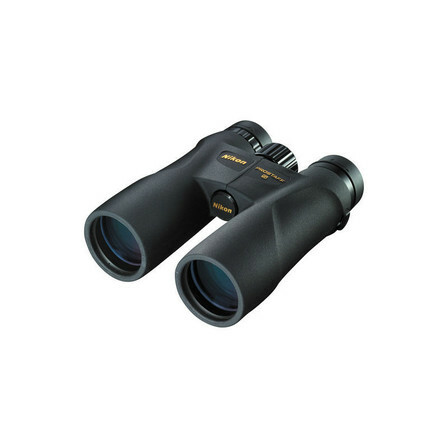 The 10x42 H20 Binocular from Bushnell delivers a fogproof housing and rubber armoring textured with soft ridges to maintain grip. 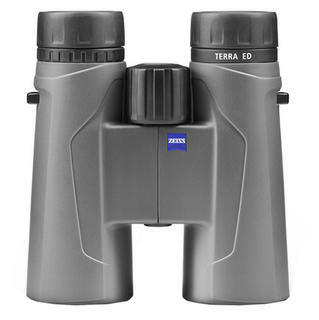 This roof prism binocular offers a more compact footprint than comparable Porro prism designs. A multicoated lens system and high-transmission BAK4 prism glass allow these weather-sealed glasses display clear and bright images that are crisp with detail. Full-size and full-featured for increased brightness at long distances. • Fully coated optics for superior light transmission and brightness • Unique "Focus-Free" feature which is ideal for sporting events • Non-slip rubber armor absorbs shock while providing a firm grip *Note: Focus-free models are designed for viewing distant subjects. The close-focus limit is subjective and dependent on the user's eyesight. With its compact and attractive design and an almost indestructible but ergonomically perfect housing, the 8 x 42 is the ideal all-rounder for lifestyle moments.